Greetings Family; and welcome to another edition of Making The Connection. "After a prolonged abscence from training can we "get back" to where we were in before? Join your host Soke Haisan Kaleak and his co-host Salim al-Rashid Hanshi this Friday (10/7/16) at 8pm for this timely and realistic discussion. 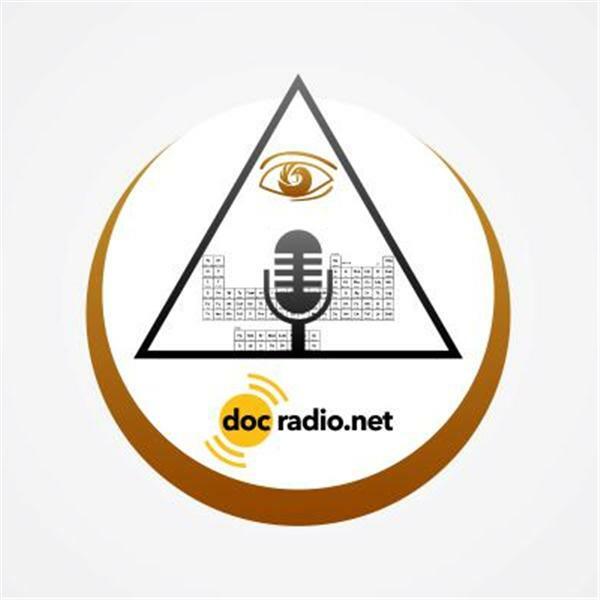 Reach us on your browsers @Docradio.net or by phone at (646) 716-6825. Your opinions (no matter what belt level) is appreciated and respected. Remember "It could not be family without YOU!